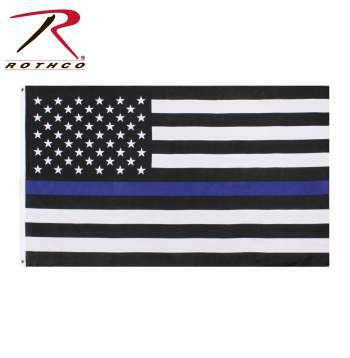 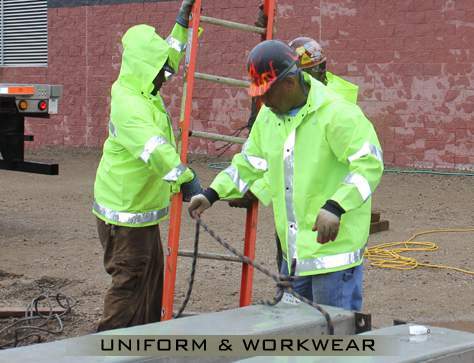 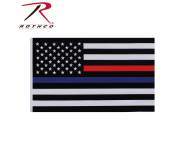 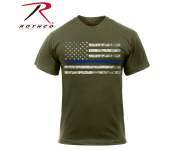 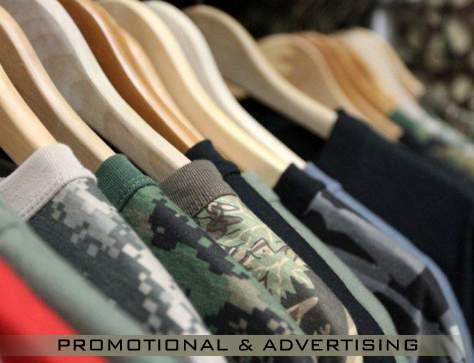 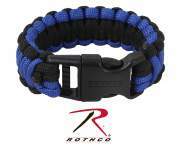 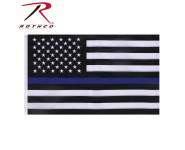 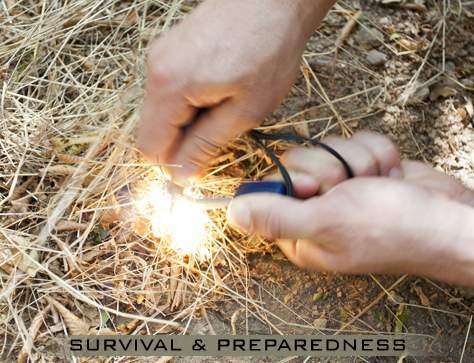 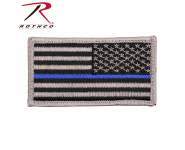 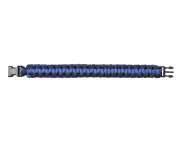 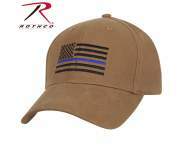 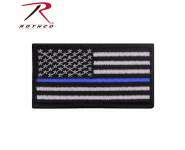 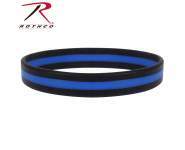 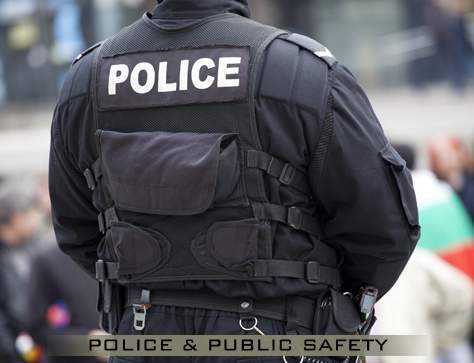 Show your support for the police and law enforcement officers with the Rothco Thin Blue Line Flag. 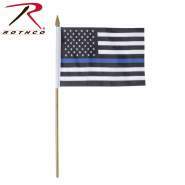 Show your support for the police and law enforcement officers with the Rothco Thin Blue Line Flag. 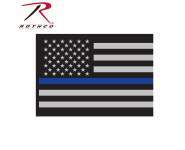 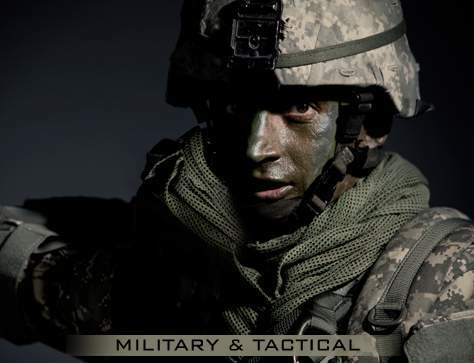 The Blue Line Flag is a double stitched, polyester US Flag with a blue line across the middle. 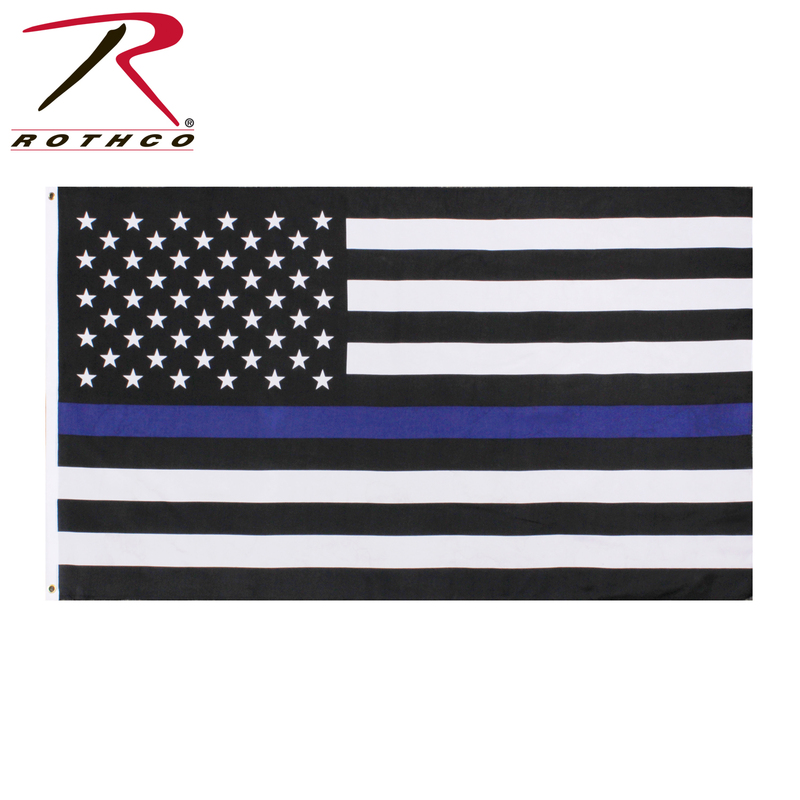 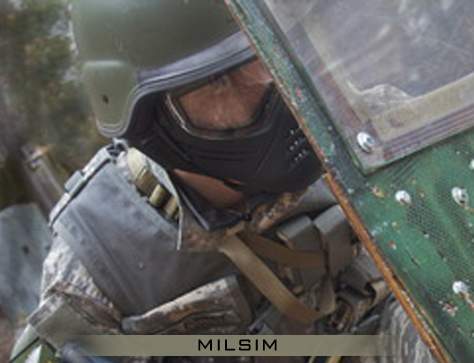 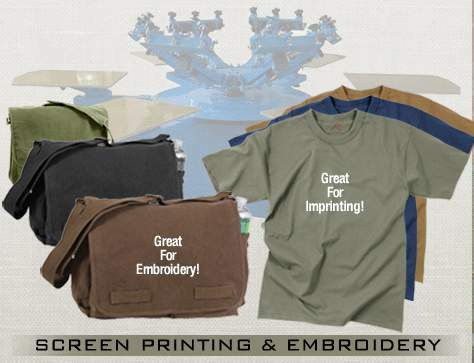 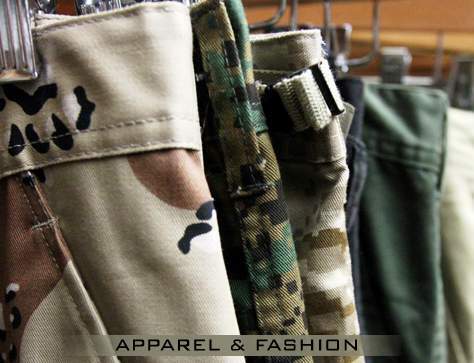 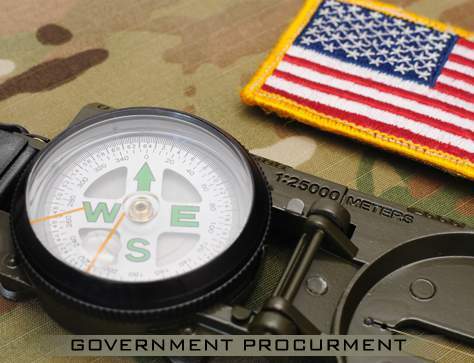 Grommets allow for flag pole use, but the flag is also great for inside or on your car.